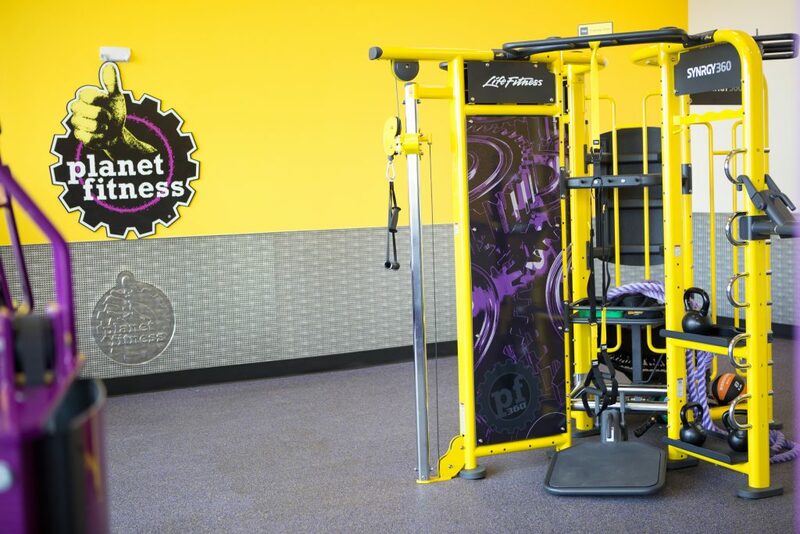 Today, Radianse announced a second implementation of the Amenity Management Kiosk Solution at Planet Fitness in Linden, New Jersey. At face value, the Member Scheduling Kiosk works to improve member satisfaction by allowing self-scheduling of amenities, eliminating long lines and letting members get to their workouts faster. The Administrative Kiosk allows employees to start amenities directly from the administrative computer, removing the need for coin and T-Max operation. The real benefits, though, come when reviewing the information gathered by the two kiosks together. “Data on amenity usage and preference is collected and recorded automatically and accurately,” Chris explained. “This information is extremely useful to managers and owners. They can quickly determine which amenities are most popular, how often they are scheduled as well as how often specific equipment is actually used.” This allows clubs to change their offerings based on what is member preferred as well as properly schedule equipment maintenance and load balance so all equipment of a certain type is used equally.